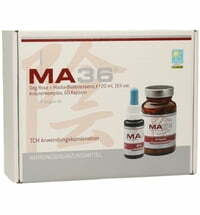 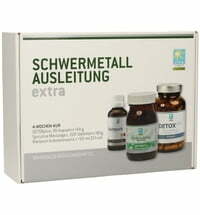 Base acid capsule package with A & B capsules to de-acidify the cells. 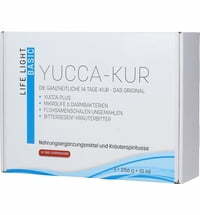 Urbase® II is suitable for holistic intracellular deacidification. 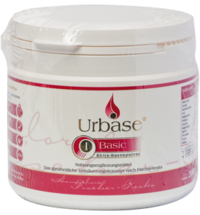 A holistic deacidification and purification of the body can be achieved with gradual use of Urbase® I and Urbase® III. 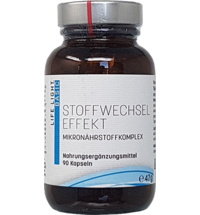 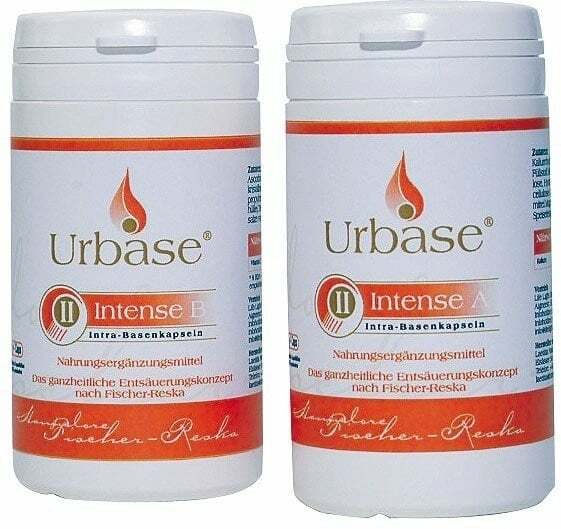 Intracellular deacidification with Urbase II Intense has been tested for years within the scope of naturopathic treatment by Hannelore Fischer-Reska. 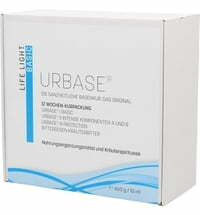 Urbase II Intense is a component of the Urbase 12 Week treatment. 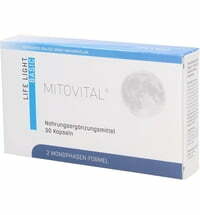 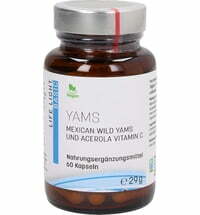 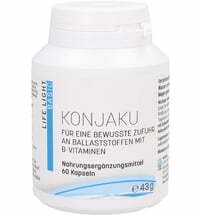 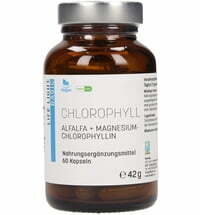 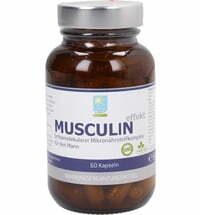 Recommended intake: 1 x 1 capsule of component A and component B simultaneously, per day with a glass of water. 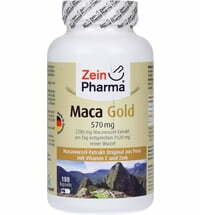 Take preferably 20 minutes before breakfast or before going to bed in the evening. 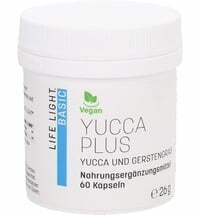 Long-term Use: Not recommended. 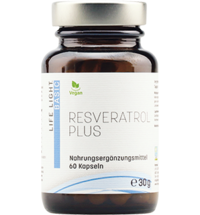 Urbase II should only be used as a treatment. 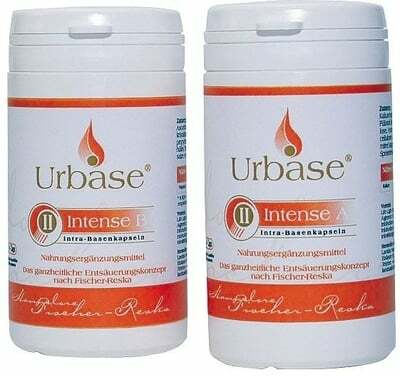 Children should not ingest Urbase II Intense.